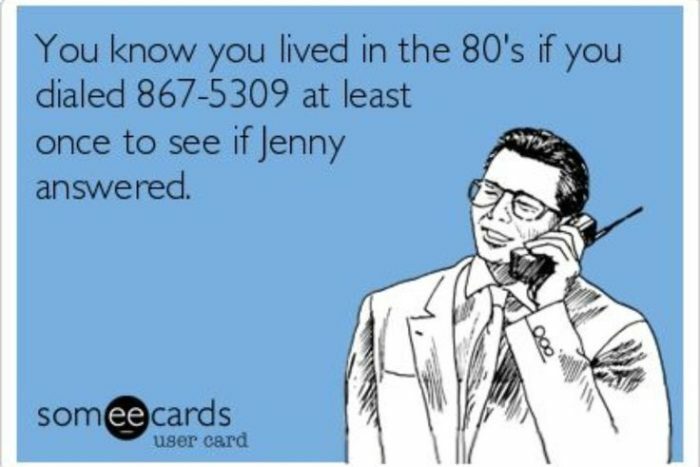 Remember that catchy phone number from the song by Tommy Tutone in the 80’s 867-5309/Jenny? The song was popular as it caused a fad of calling the phone number and asking for Jenny. Personally, I like to use that number when someone, younger than me meets me in public and wants to contact me regarding some sales type opportunity. Of course, many know this famous number, but once in a while, someone thinks it my number. Unfortunately, leads you are trying to find for opportunities are not writing their name on a bathroom wall for us to find. Plus, not many of us hang out in men’s restrooms or bars. This approach is complicated and rarely leads to finding that perfect candidate. Here are some of my favorite go-to sites for finding phone numbers for finding numbers from the convenience of home or office. Cubib is an online public database that is free of charge of for anyone to use. You can find people search, marketing data, property records and more. But best of all, contact information. I ran a test for an individual and was given many names in return. Since I have an email already, I found the individual I was looking for in the results below. If I select the link (as highlighted in the example), I can go deeper into the results to see additional information such as below, noting the phone number for this potential lead. National Cellular Directory is a people search company offering reverse phone number lookup, and people search by name. The best part is that they provide “Happy Hour!” Who does not like a happy hour? I know I do. You get free cell phone number searches for one hour a day. The process to sign-up for the happy hour is easy. You just sign up for a new account, follow them on Twitter or Facebook to find the time of the next happy hour time, and in return, you get two free premium searches. The times vary, so you will have to keep an eye out on these social media sites for the best times. Have you found a number but want to find the individual’s name associated with the phone number? Meet Twilio. This database contains identification information about any business or person associated with it. Twilio is what we call a Caller ID Name (CNAM) database which looks up numbers programmatically and then gives you the results for that phone number. I entered my phone number, and it came back with my name, phone type (in this case mobile) and information on my carrier. Finding out who the carrier is can benefit those that want to send text messages from their CRM/ATS. Whether you are trying to find that perfect candidate or company contact at an organization in your industry, finding phone numbers is the best way to get you on the right path for a more direct approach versus emails or a smelly bathroom bar. Don’t forget my number.